This entry was posted in author, Books, Catch ALL page (blog) and tagged Photography on April 8, 2017 by KiM. I released my hardback of The Friendly Floppy Ragdoll Cat for print. Now most people would celebrate a 1 year book release anniversary then probably wait till 5 years but since it took me 4 years to write it- today means something to me. To all of you who have purchased the book, left an Amazon or Barnes & Noble positive review, told a friend and liked my social media pages- I’d like to take a moment to say thank you, from the bottom of my heart. 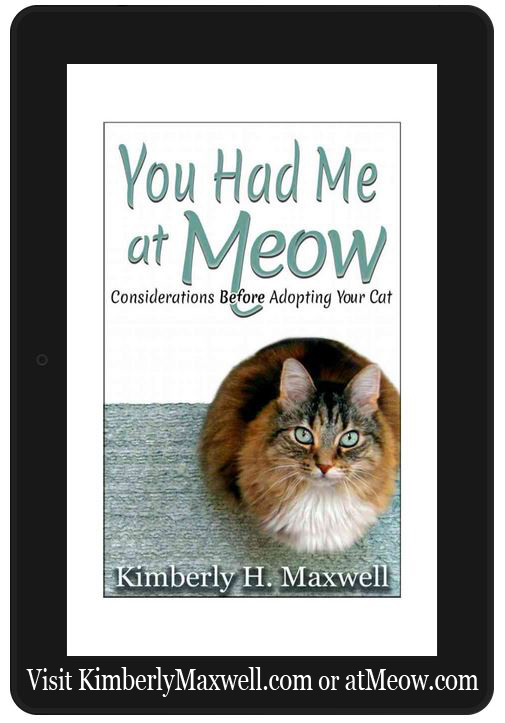 To the wonderful breeders and cat parents who sent in pictures. Thank you again. I appreciate you sharing your beautiful cats with me. I know some of the beautiful cats are no longer with us and I hope having them forever in print is a fond memory. So today I just say thank you. 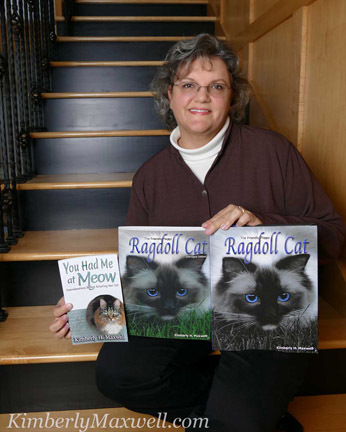 This entry was posted in author, Books, Books authored by Kimberly, Catch ALL page (blog), The Friendly Floppy Ragdoll Cat Books and tagged Books, Cat, Ragdoll on March 7, 2016 by KiM.